This year the international Banzai Cup Open 2016 will taking place. Best wishes to all participating countries. 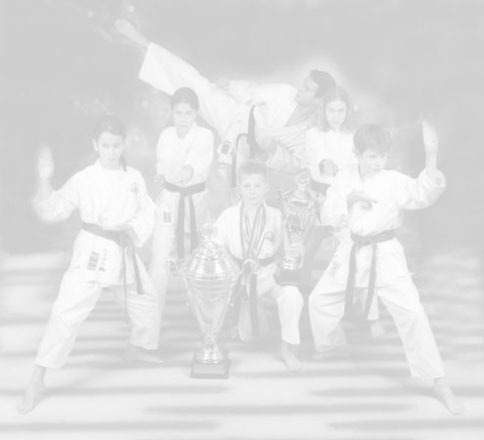 On this side you will find invitations, results and pictures from this tournament.